Your house in McKinnon is not only a home but an investment in one of Melbourne's most sort after, family areas. 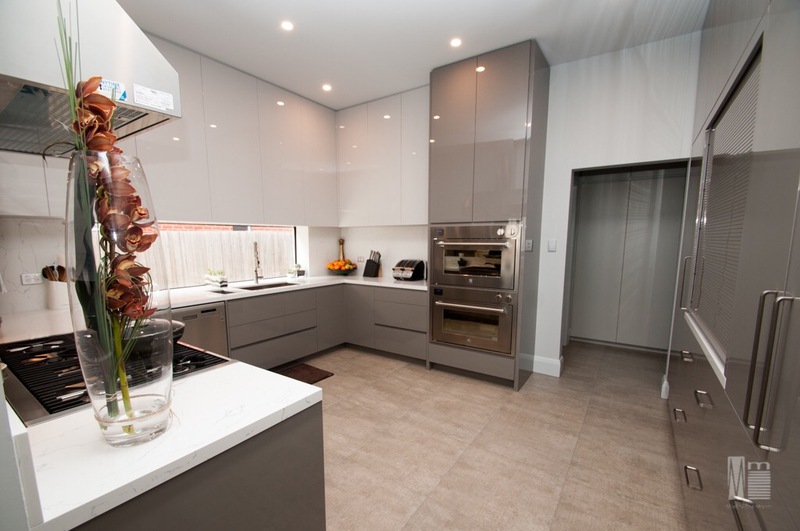 Renovating or extending a home in McKinnon can bring a return on investment far beyond the initial outlay but it needs to be done right – and we know because we’ve done it many times. We’re a family run boutique building company based within the McKinnon school zone and with 20 years experience building and renovating solely in Melbourne's bayside south-east, we have the knowledge and expertise to enhance and protect your exclusive investment. Although we specialise in period and heritage home renovations and extensions we’re available for all types of dwellings. Our unique approach to consultation and design means we consistently deliver stylish, functional and seamlessly integrated interiors, tailored specifically to our clients’ needs, coupled with an enviable on-time performance record. If you need to undertake home repairs due to an insurable event we're also available to assist you through the claims process.